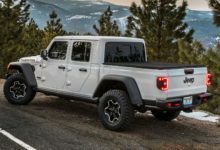 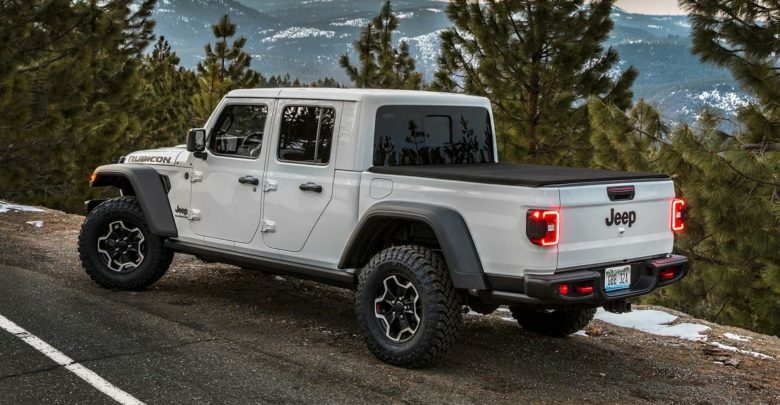 Jeep fans just breathed a big sigh of relief, both because official pricing for the 2020 Jeep Gladiator was finally just released, but also because the numbers are a rather pleasant surprise to many. 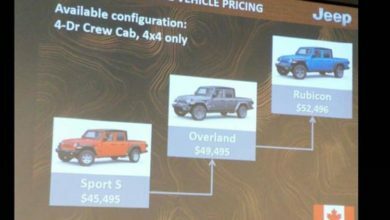 The base Gladiator Sport starts at $33,545 while the base Rubicon model starts at $43,545 — both not including the $1,495 destination charge. 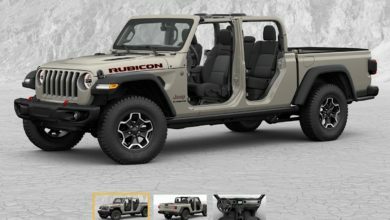 For those that want it all, FCA has indicated that a fully-loaded Gladiator Rubicon will run around $60,000. 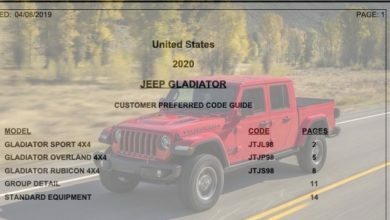 Check inside for the full pricing for each 2020 Gladiator model (and some options).